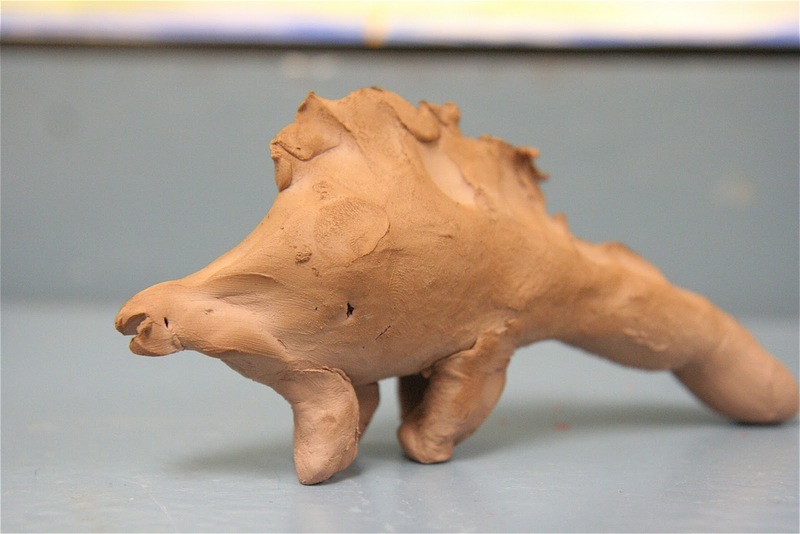 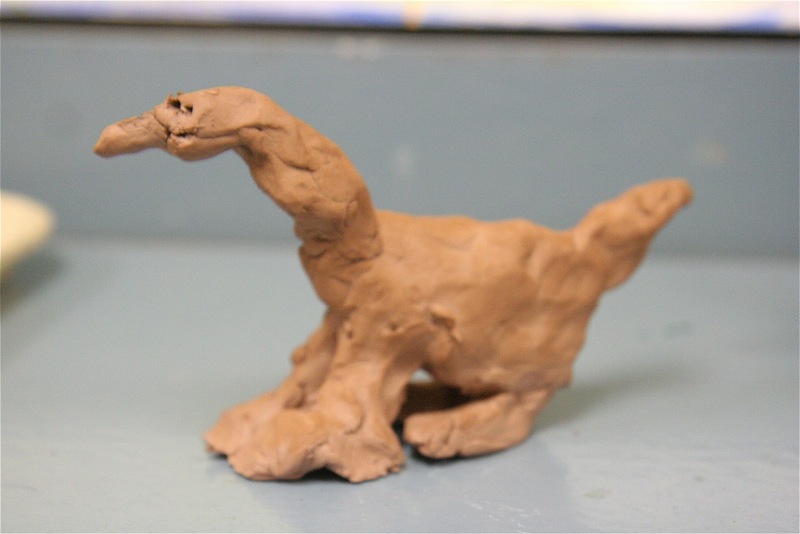 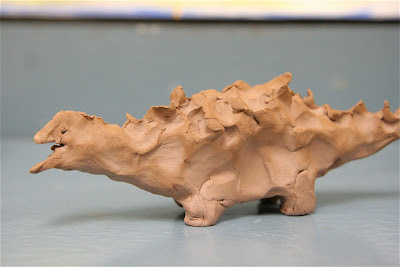 Students in 2nd grade have been working on clay dinosaurs. 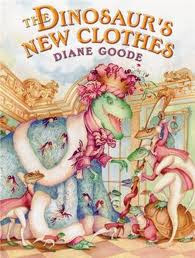 We read the book, The Dinosaur's New Clothes, together as a class, and I demonstrated how to create a clay dinosaur by rolling out a piece of clay into a rope, focusing on a thick middle and two thin ends. Next, the students made one end the tail and one end the head and added details like scales, spikes, legs, claws, etc. 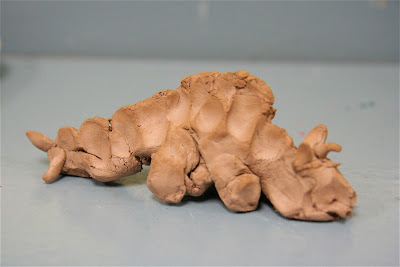 I think they turned out fabulous! I will fire them this week and we will paint them next class period.